An inquest into the death of a young woman in Mayo seven years ago has returned a verdict of accidental death. Ashling Gallagher from Bunacurry, Achill Island, died when her van collided with a cement lorry on the Mulranny to Newport road in 2004. A key issue during the eight-day hearing was the condition of the road surface at the time of the crash. The Gallagher family have expressed disappointment with the verdict. They said that they had campaigned on behalf of their daughter to find out why her van, which was travelling at a normal speed, inexplicably ended up at the other side of the road. 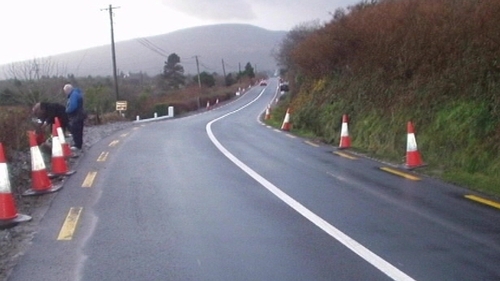 At the time of the crash, the road had recently been resurfaced and a final layer had still to be applied. The Gallagher's legal team argued that there were no warning signs to reduce normal speed or to indicate that there was a temporary surface in place. The solicitor for the family said civil proceedings are under way.